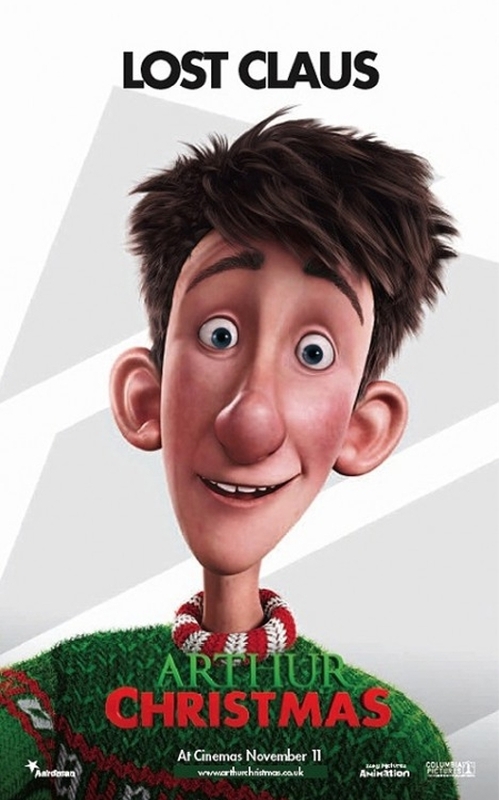 The second computer animated film from Aardman, the studio behind Wallace and Gromit and Flushed Away (2006), focuses on the titular son of Santa as he attempts to deliver a misplaced present before the sun rises on Christmas Day. Bumbling Arthur (voiced by James McAvoy) is part of a lineage of Santas who operate out of a militaristic, high tech toy factory on the North Pole. Ignored by his father and no-nonsense brother/likely heir to the mantle, Arthur’s honest appreciation for the holiday leads him on a globe-spanning adventure accompanied by his senile grandfather and an annoying elf that specializes in gift wrapping. The whole affair is just as uninspired as it sounds; children should be entertained, adults have seen it all before. Enjoy the pre-show 3D music video for Justin Bieber’s rendition of Santa Claus is Coming to Town. Arthur Christmas opens in Philly-area theaters today.